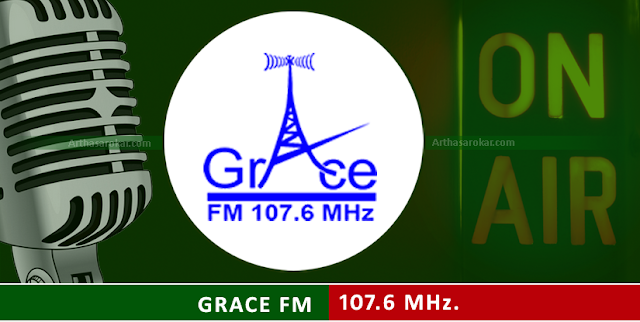 Grace FM is radio station broadcast from Kavrepalanchowk. It has its station at Dhulikhel. It is very popular at Kavre.